Home » Data Science Resources » How To Become A Machine Learning Expert? The quest for giving Machines “the ability to learn and improve by themselves” has brought the most stunning achievements in recent years. There’s all kind of breakthrough apps and software that are being “powered by AI and Machine Learning” is revolutionizing the way we think and work. Naturally, the big list of recent news feeds popping up every day is proving the same. Isn’t it? Machine Learning has become a necessary element and primary driver of many new applications in almost every field of work today, this is because, it involves a powerful combination of Statistical methodologies, powerful AI programming, some operational, and some discrete math and co-ordinate geometry. In traditional programming, applications are programmed to make particular decisions. Here, the rules are set based on human experience. Ah, that’s a lot of work!!! No worries, we have good news for you. This post is all about jotting a perfect path to become an elite Machine Learning expert. Use our insights to achieve your goals and become your best but do remember to follow “Learn as you go” strategy too. Lets See “How to Become a Machine Learning Expert”? 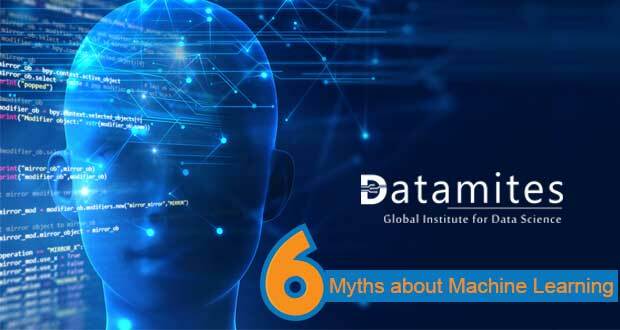 That is not it, we have posted so many articles in our blog that can guide you with the finer details and help you understand the basics of all the technologies surrounding Machine Learning. Computer Science fundamentals is the most important criteria for your Machine learning path. Data Structures, algorithms, computability and complexity, and computer architecture, are some of the essential topics that you should be thorough on as you need to apply, implement, adapt or address them in appropriate situation when you are building those Machine Learning algorithms. So, dust your old engineering books and brush up the topics that you have forgotten over the years. Try enrolling in coding competitions and hackathons to gauge your skill level. Start digging deeper and keep practicing the computer fundamentals. Often, aspiring candidates who love to enter Machine Learning, overlook their understanding of statistics and probability thinking that it is not needed for their Machine Learning career. Remember, you are creating algorithms that work based on statistical concepts, and you can not ignore them at any cost. It becomes a challenging task while you are working on a particular algorithm with no clue of what statistical or math concept on which it is build on. Having a little to no knowledge of statistics or probability will lay a rugged road filled with thorns for your Machine Learning career goal. Have a clear understanding about Probability, and it’s techniques as it is the heart of any machine Learning algorithm also various measures and analysis methods of statistics that are necessary for building and validating models from observed data. Give a good pat to yourself once you gain a strong understanding of these Statistics and Probability concepts. The underlying dataset needs to be estimated with the goal of finding useful patterns and/or predicting properties of previously unseen instances. An essential part of this process is, one needs to continually evaluate how good a given model is. You might also be asked to choose an appropriate accuracy/error measure and an evaluation strategy in some tasks. In Iterative learning algorithms, often resulting errors are utilized to tweak the model. Hence a strong understanding is necessary even for just applying standard algorithms. We are not asking you to master the programming language at this stage but getting familiar with the process and can do simple operations will definitely help. Both Python and R are popular languages used in this area, and if you have a confusion of which one to take, look at our article “R VS Python-Which one is the best?”. 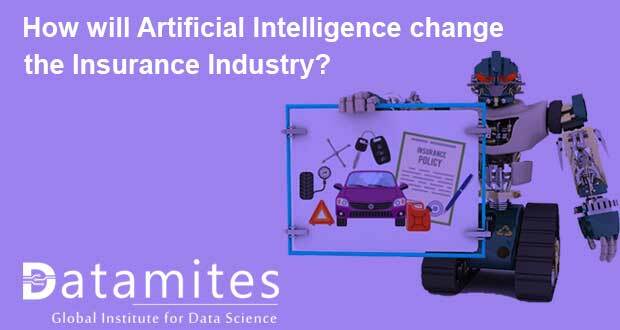 We, at DataMites™, offer separate Machine Learning courses designed especially for the aspirants who want to take up this course along with a language. We have both Machine Learning with Python as well as Machine Learning with R, and you can conveniently opt the one that best fits your need. Try exploring ML algorithms in R and Python to gain a good idea of what’s happening behind. Some of the suggested topics are Data quality analysis, Data cleaning, and preparation, Data manipulation, and Visualisation. Unsupervised learning is about learning from test data that has not been labeled by identifying commonalities. It helps to uncover previously unknown patterns in the data and the best time to use this is when you don’t have data on desired outcomes. Some applications of unsupervised machine learning techniques include Clustering, Anomaly detection, Association mining, and Latent variable models. Do you know a majority of practical machine learning uses supervised Machine learning models?. In this model, you have the input variables and an output variable, and you are going to use an algorithm to learn the mapping function from the input to the output. The primary goal here is to approximate the mapping function to that extent when you get a new input data (x), then it is possible to predict the output variables (Y) for that data. Some notable examples of supervised machine learning algorithms are Linear regression, Random forest and Support vector machines. If you think that Machine Learning is the recent innovation, then you are wrong. ML has been around for many years but only finding its way now because of “Big Data.” Finally having access to sufficiently large amounts of data so that we can feed it to the Machine Learning algorithms to come up with useful outputs is what progressing the ML. 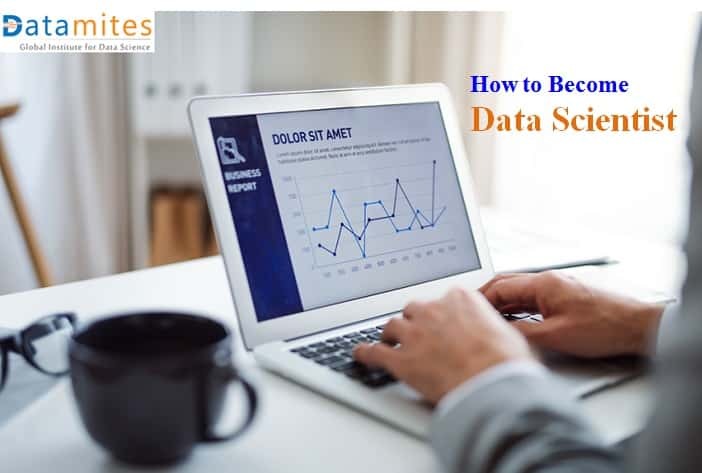 So, learning how to deal with big data systems along with Machine Learning algorithms will help you to understand and create solutions that can be implemented in practice. Big DataTopics that can be really helpful for you is Big data overview and eco-system, Hadoop and Spark. Do you know the secret behind the immense growth of big companies such as Google, Apple? Deep Learning models are the answer. Deep Learning models are creating miraculous outcomes and transforming the world with “Driverless cars or best course of the outcome of a medical treatment.” Machines have finally got their artificial brain “Deep Neural networks.” Try uncovering the topics such as Artificial Neural Networks, Natural Language Processing, Convolutional Neural Networks, and TensorFlow and try creating small models. Internet has ample options that help you to find a Data project. All that you got to do is diligently look for one and start working on it. It is time to place your theoretical knowledge into action. Remember, if you are not going to get involved in any project, it is really going to be challenging to maintain the same enthusiasm with which you have started. In order to hone your Machine Learning skill, theoretical knowledge alone is not sufficient, you got to solve the real world problems in a real-time environment. After all, that is what Machine Learning is all about. How much time does it take to become an elite Machine learning expert? Well, this is the most interesting question and the perfect answer is perhaps a lifetime. On this big career path, you might often feel like you are struggling way too much and sometimes, this might cause frustration. Do not forget that this is the way “skill development and growth” happens. Grasping machine learning algorithms on the first go is tough. However, if you keep your spirits up and start moving, then you can discover your best work in this journey and it becomes the foundation of your success. 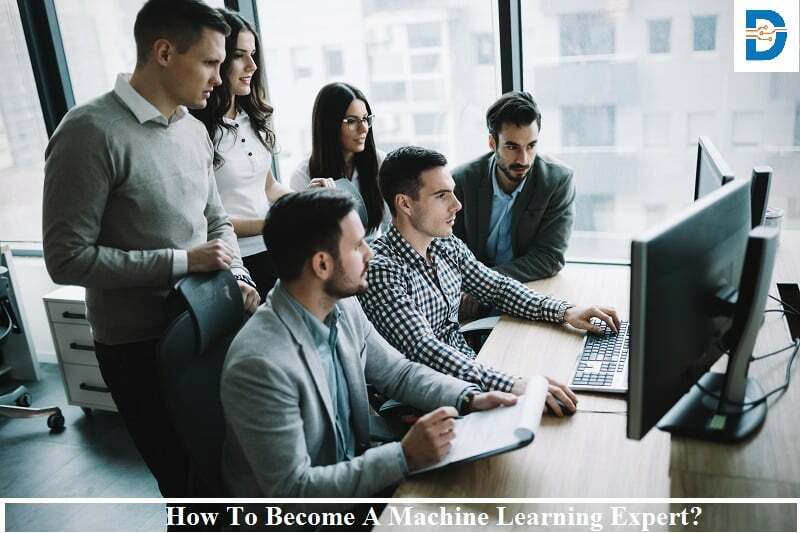 Machine Learning, Artificial Intelligence, and all its associated technologies are going to be the future and equipping yourself with the most in-demand skills at the beginning then continue the learning process after getting into your first job. Recent grads or experienced IT professionals, their talk is always about becoming a Machine Learning expert and getting hired by big tech companies for a six-figure paycheck. Start your steps with a strong foundation and gradually start mastering the “Machine Learning” tools and techniques with discipline and rigorous practice. Self Study often require high amount of discipline and dedication. If you are finding it strenuous to carve yourself to such discipline, the best option is to choose a training program from a quality training provider who knows how to train you well. 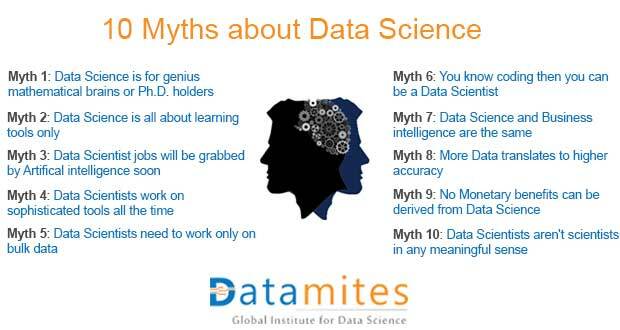 DataMites™ is one of the leading global professional training providers in Data Science, Artificial Intelligence, Machine Learning, Data Mining, and Deep Learning. 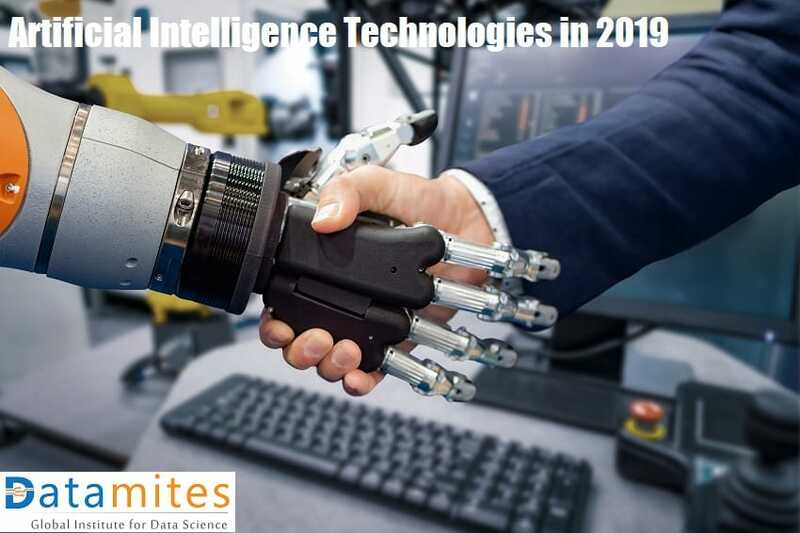 We are training aspiring candidates with hands-on approach that helps them to gain the required skills and a complete understanding of Machine Learning and its related technologies. Our courses are perfectly aligned with the current industry requirements and give exposure to all the latest techniques and tools that help professionals to achieve in-depth knowledge and an enhanced skill. It is the best time for you to get on board with DataMites™ and join the long list of candidates who have successfully excelled in their career. Once you become ML Expert watch “Machine Learning Interview Questions” on DataMites YouTube Channel. 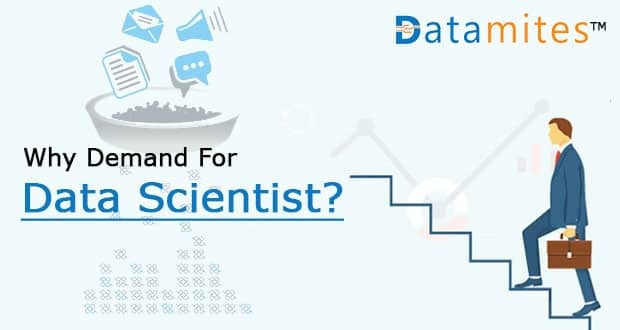 Previous: How To Become A Data Scientist?